Annie Adams, owner of Second Chic, poses for a photo inside her Elmwood location. 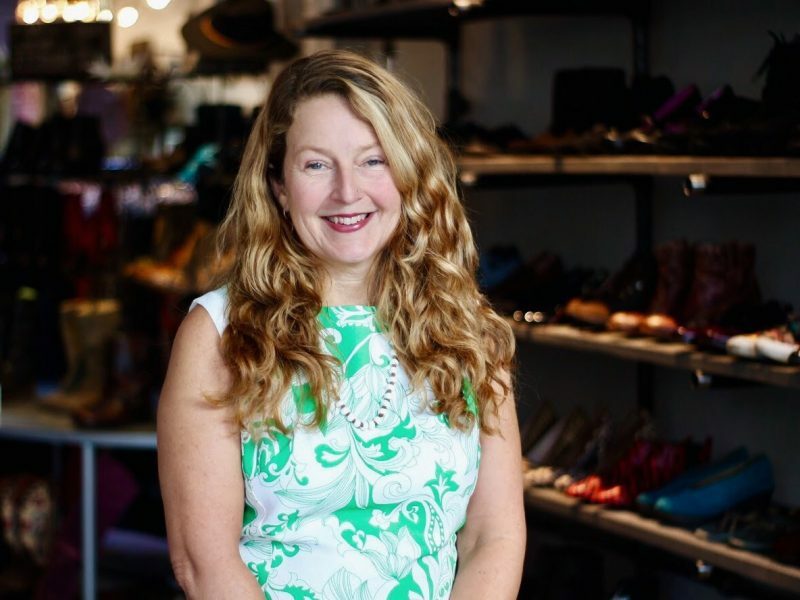 With a minivan full of Goodwill clothes and years of experience in retail under her belt, Annie Adams fulfilled her longtime dream of owning her own business and opened Second Chic. Adams, a mother of two, dressed head to toe in vintage clothing with lush, long curly hair, is exactly the kind of person you would picture owning a line of Buffalo’s trendy thrift shops. 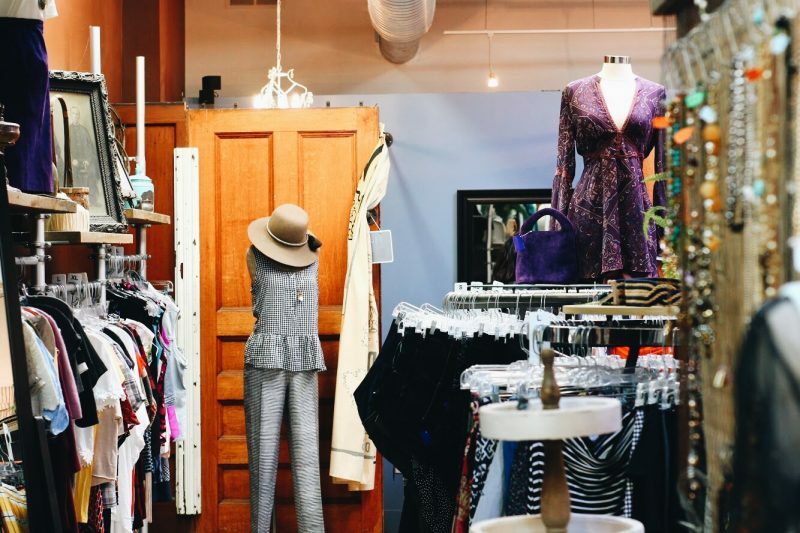 Second Chic storefronts are unlike most consignment shops– they don’t feel stuffy or like an over-priced Goodwill. 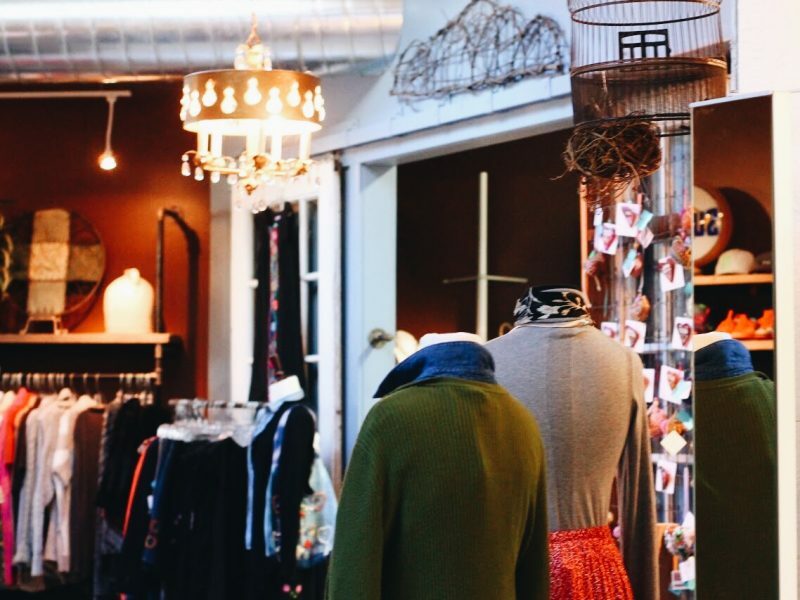 The decorations are unique and on-trend, and immediately make the shopper feel like they’ve stumbled upon one of Buffalo’s hidden gems. 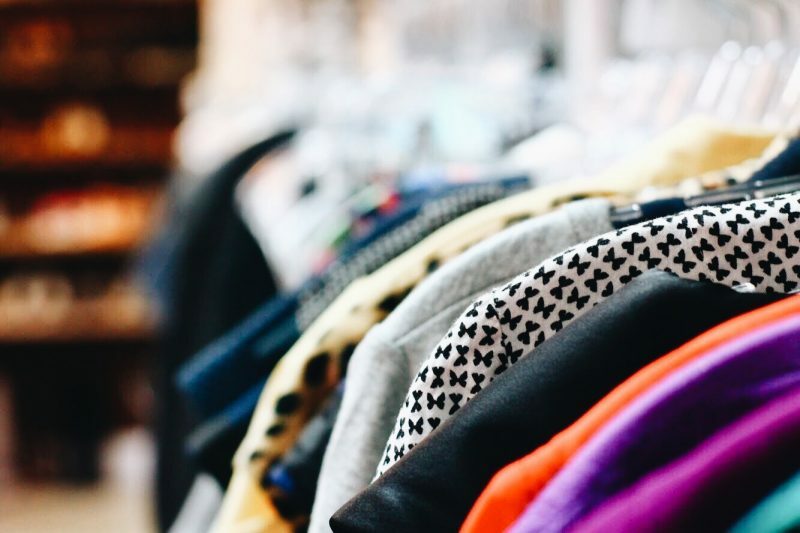 Each member of her friendly staff wears eclectic, stylish outfits with secondhand and vintage pieces mixed in, inspiring shoppers to look as fashionable as they do. 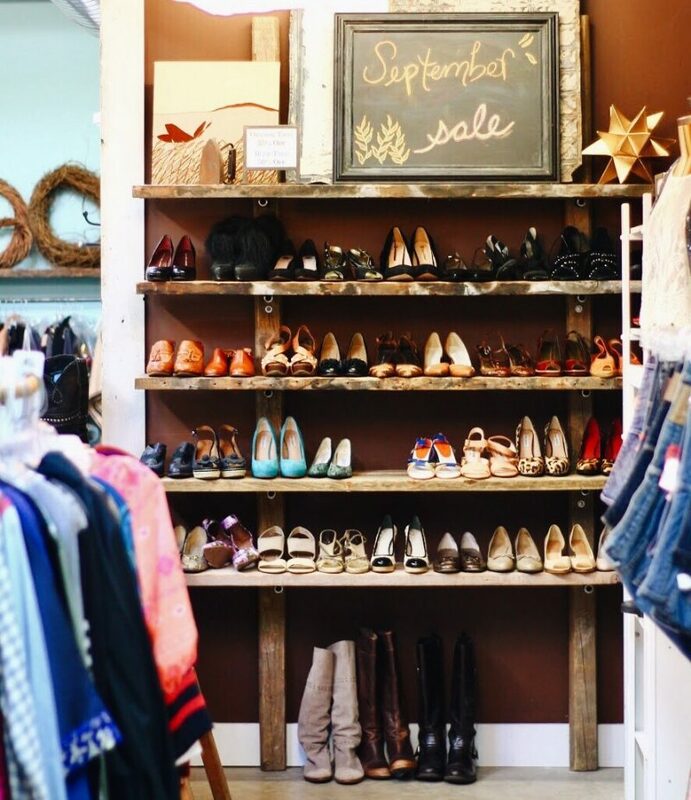 A look inside her Elmwood storefront. With an art degree from Maine College of Art and extensive experience in retail and business, Adams began Second Chic. At first, she had no idea or expectations of how it would expand. Adams has owned the building at Second Chic’s Elmwood location for a long time, and the building has seen its fair share of businesses. At one point, Adams hosted nine businesses in the building, with everything from her own jewelry store to art galleries to even a science museum. “I spent $1200…and brought it back and started the store,” Adams said. How has the journey been since their initial Goodwill road trip? Just as it started, Second Chic has always been a family affair. Her daughter, Lucy, works at the location in Williamsville and according to Adams “is a really great salesperson.” Her other daughter, Flora, is a model and walks in their shows, including the most recent Queen City Fashion Week. Adams has always had a vision of how she wanted her dream store to be. She pictured an expansive house with each room would feature different items and garments. There would be couches and fitting rooms and a new kind of shopping experience. Adams humbly cites her employees as the reason for success, and her employees feel the same way about her. Mannequins at Second Chic are constantly getting wardrobe changes by employees. 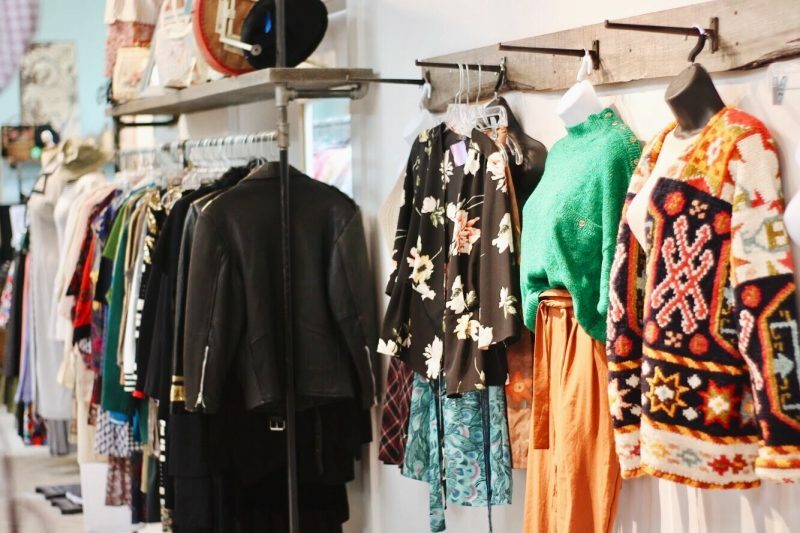 Dakota Follis-Ziarco has been working at Second Chic for three years and describes the experience as “amazing.” She not only works on the retail side of it but is also in charge of creative aspects, like the styling for fashion shows. She went to college for fashion textile technology but really didn’t think she would end up working in fashion– until she got an opportunity with Adams. What does Adams do when she’s not running from store to store, running her mini thrift shop empire? Playing with her three-month-old pug puppy, Henry. “He’s so darn cute, he’s all of my Instagram pics all the time,” Adams said. So chic and unique <3 Nice profile project btw!